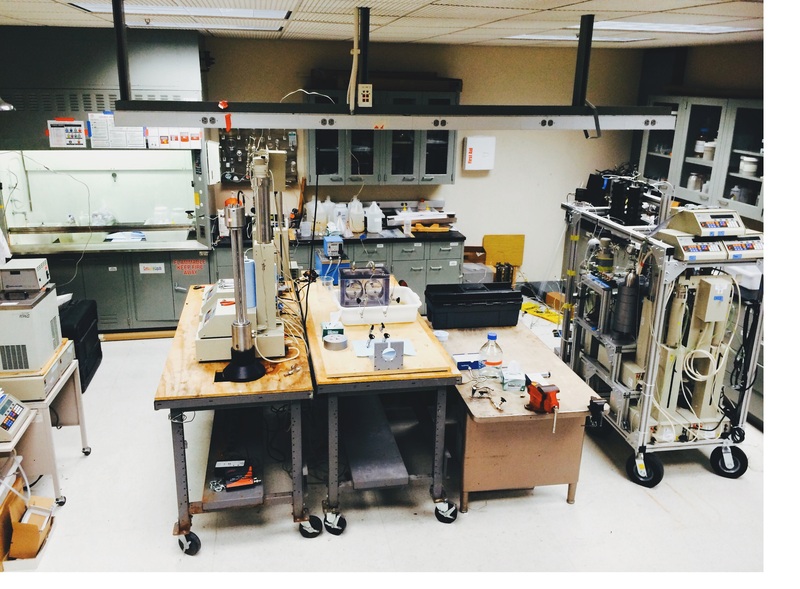 The Earth Materials Lab is a shared laboratory in Stanford's School of Earth, Energy & Environmental Sciences predominately used for rock preparation and mineral separation. The Earth Materials Lab provides access, hands on training, and guidance for common rock preparation equipment and mineral separation procedures. Common usages include zircon, quartz, and feldspar separation; powdering samples for geochemical or isotopic analysis; and cutting rocks with diamond saws. Facilities are available to anyone affiliated with Stanford University. 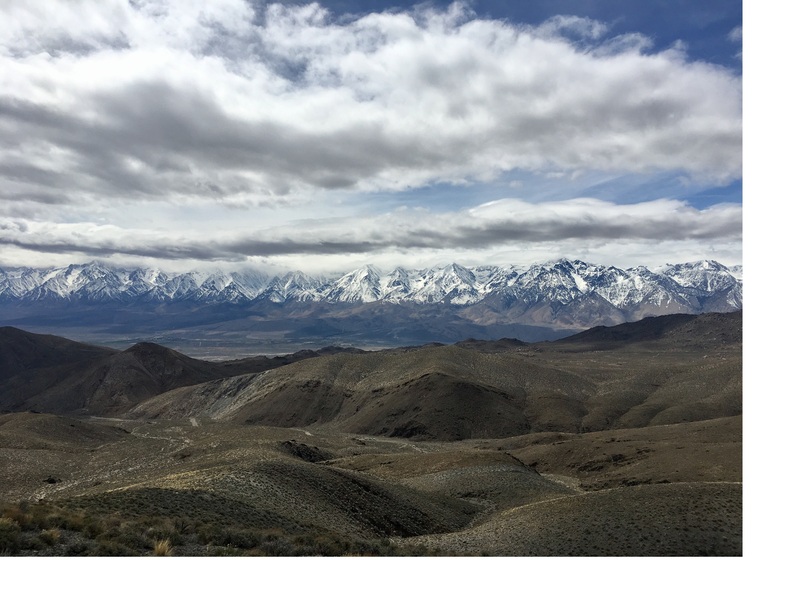 Our laboratory investigate fundamental characteristics of carbon dioxide storage in geologic formations by conducting core flooding experiments and predictive modeling. We provide access to some of our equipment for rock sample preparation and analysis to characterize petrophysical and multi-phase flow properties of the analyzed rock samples.